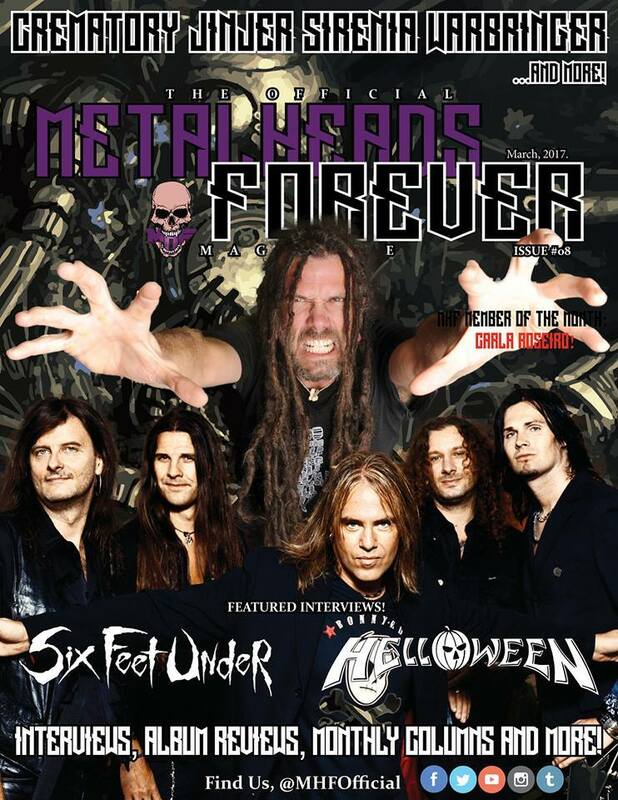 METALHEADS FOREVER, one of the biggest metal entities out there (having today more than 93000 members), led by David Maloney, have posted online the March issue, featuring interviews with Alpha Omega roster band DAMN DICE, alongside the interviews with HELLOWEEN, SIX FEET UNDER, as well as the EMP Label Group’s DANGEROUS TOYS and many more! 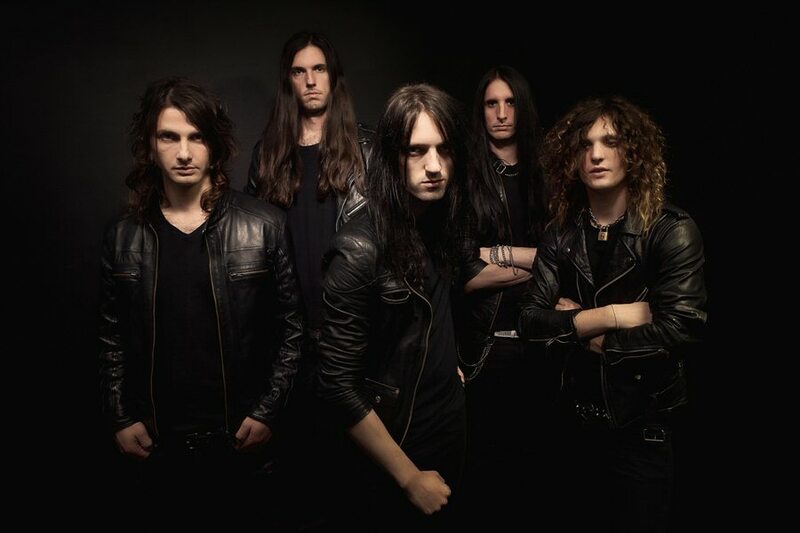 OHHMS debut new song “The Magician” on Terrorizer! Thanks for sharing the love ??? No, thank you! It’s an honour seeing our magazine on this page!